What are the best clubs? 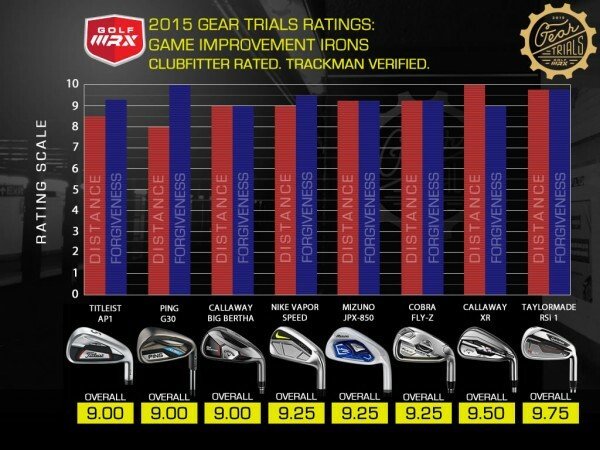 It’s a question we see asked over and over again on GolfWRX, and we’ve done our best to answer it with our 2015 Gear Trials: Best Clubs Lists. 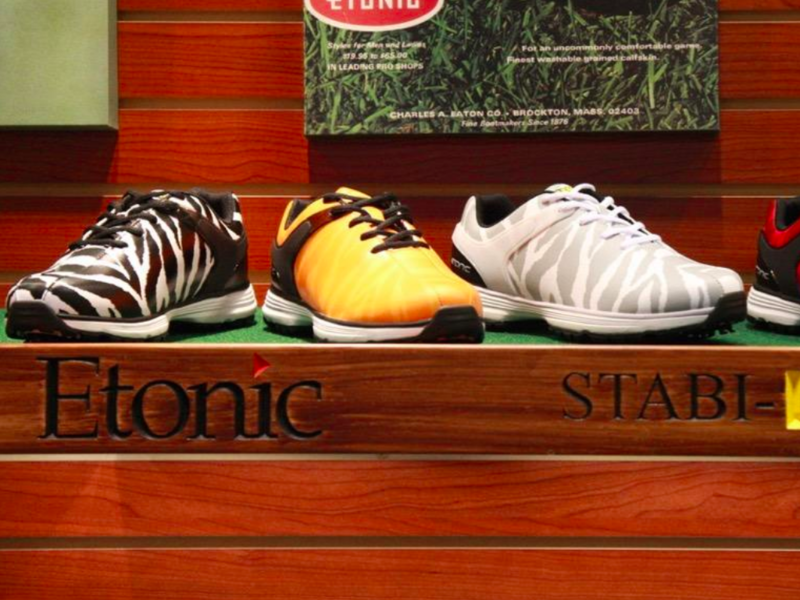 To get the most objective information we could, we polled six of the top custom club fitters on the planet. That’s not our opinion. 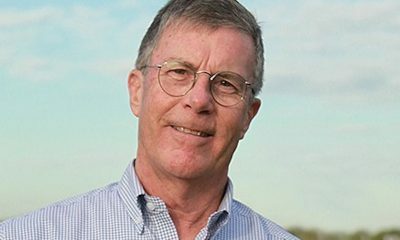 Four of the six are rated top-100 club fitters in America by Golf Digest, while the other two (Modern Golf and True Spec Golf) are top international club fitters. 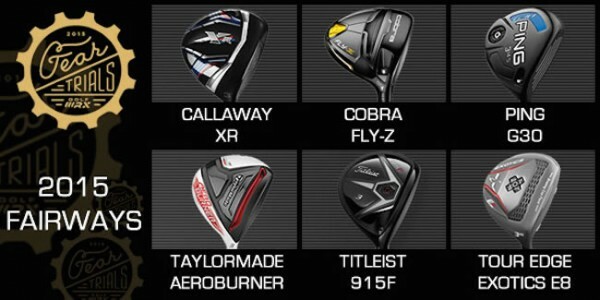 To create each of the lists below, we asked each of the six custom-fitting teams to leave looks and feel out of the equation and rank only the drivers, fairway woods, hybrids, and irons that they saw performing best in their fitting bays. 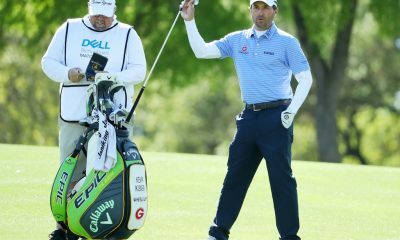 If you’re in the market for new clubs, make sure you know what our hand-picked panel of experts has to say first. 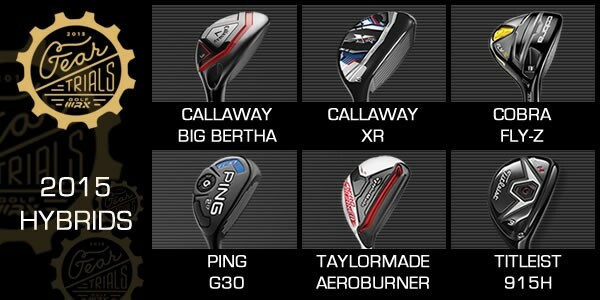 Enjoy these lists of what we think are the best drivers, fairway woods, hybrids and irons in golf. 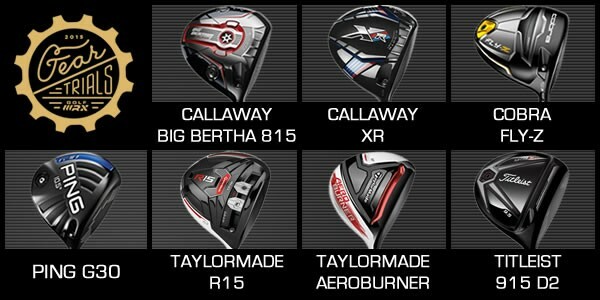 You could test every driver in your local golf store, but in the end, we’re confident that these seven choices (or their lower-spinning equivalents) will perform best for you. 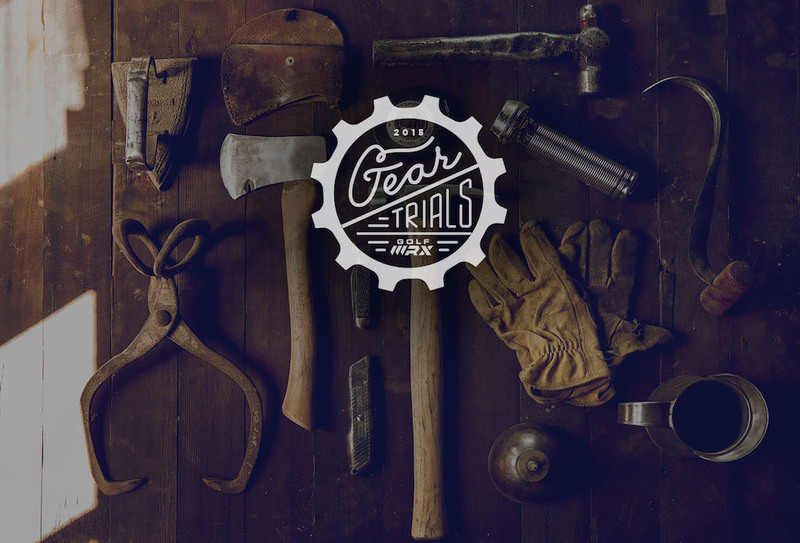 If you’re a golfer who primarily hits your fairway woods from the tee, you’ll want to look closely at the 2015 Gear Trials Winners that excel in distance. Those who mostly use their fairway woods from the fairway, on the other hand, will want to pay closer attention to those models that excel at forgiveness. If both are important to you, check out our overall ratings. 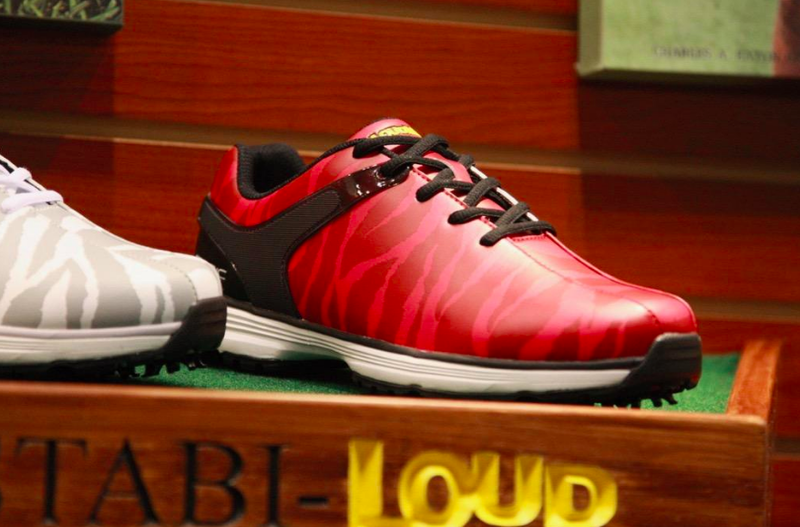 While reviewing each of the 2015 Best Hybrids below, remember the purpose of the clubs. 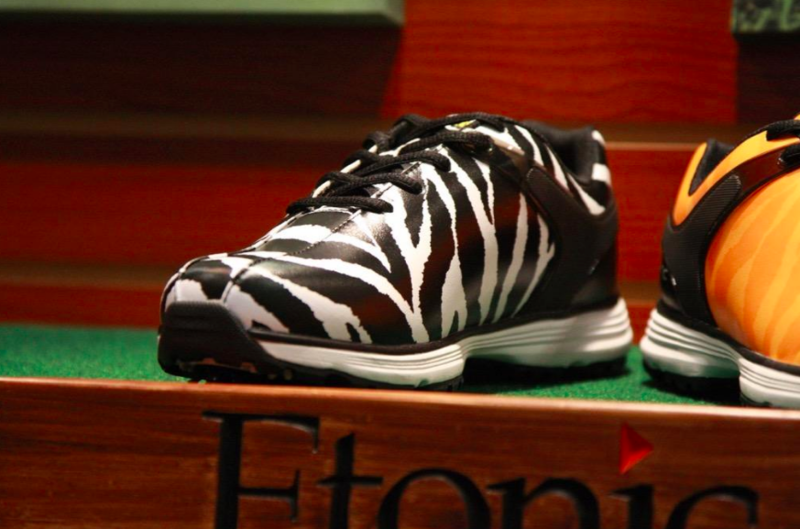 They bridge the gap between a golfer’s shortest fairway wood and the longest iron they can hit consistently. 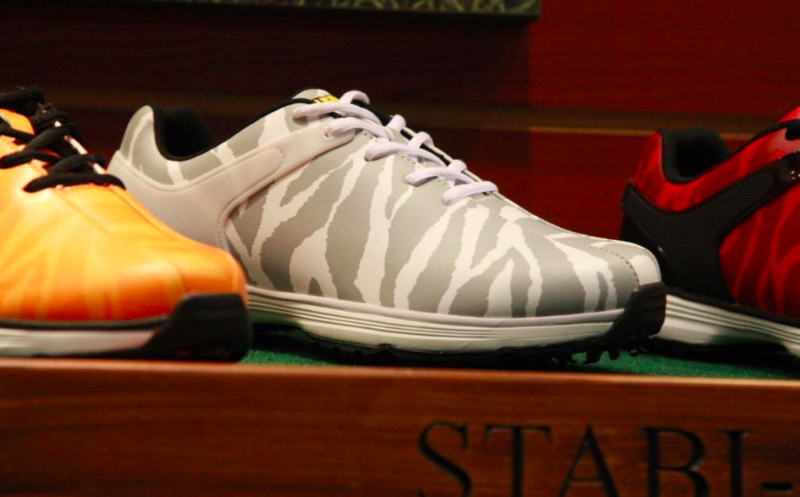 Some golfers can make that transition without a hybrid, while others may need several hybrids. 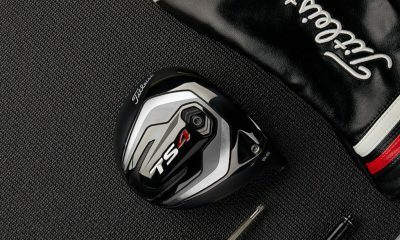 The hybrids that scored highest in our Distance Ratings tend to work best for golfers looking to shed spin, while the clubs that score high in our Forgiveness Ratings tend to be more consistent on mishits. The largest, and most forgiving irons are most often referred to as “game-improvement” models, because they can drastically change the way a golfer navigates a course. 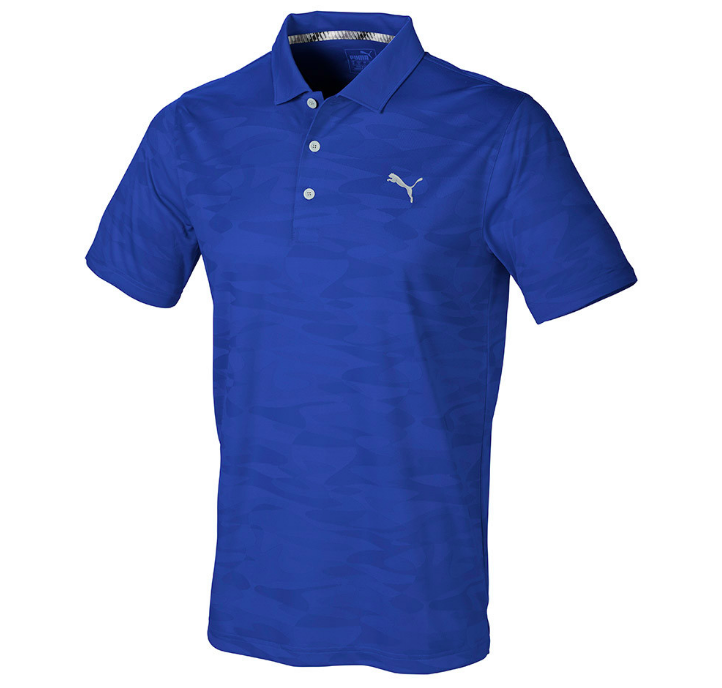 Give a 20-handicap golfer a blade iron, and he might need to hit a 5 iron on a par-3 that measures 150 yards. But give that same golfer one of the game-improvement models below, and he may be able to hit a 7 iron to the same green. If you’re looking for more distance, accuracy and consistency from a game-improvement iron, you can’t do better than the eight models below. 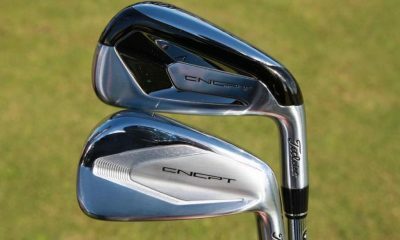 Players irons are not “game-improvement irons,” which have oversized club heads, thin faces and wide soles to help golfers hit their shots higher and farther, particularly on mishits. 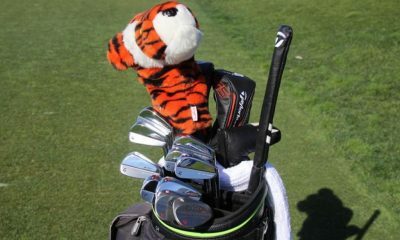 They are not “blades” or “blade-like irons,” either, which have small club heads, thick faces and narrow soles that better golfers often prefer because of their versatility. Think of players irons as something in between, mixing different elements of both game-improvement and blade-like irons to give golfers a blend of distance, forgiveness and versatility. 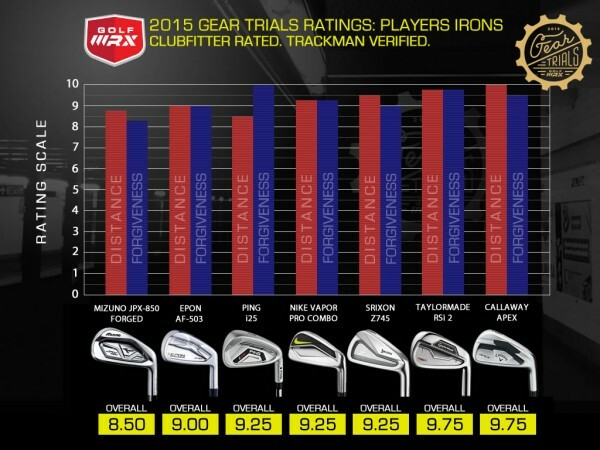 This list of the best blade irons in golf isn’t like the Gear Trials: Best Clubs Lists that we’ve published for 2015. 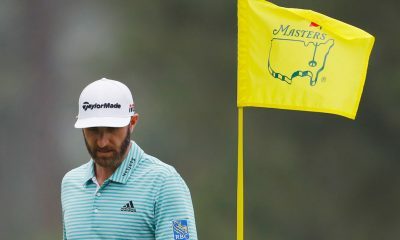 It couldn’t be, because the type of golfers who are generally using blade or blade-like irons are generally looking for something more specific than adding distance or forgiveness to their iron game. For that reason, we went about this story in a different way. 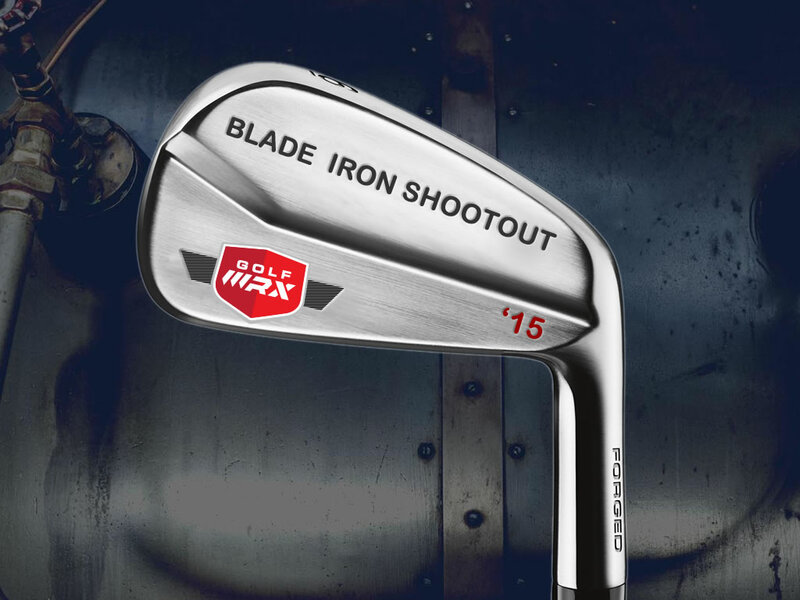 We’re calling it our 2015 Blade Iron Shootout, and we hope it will help golfers understand the differences between some of the most popular blade irons currently available. 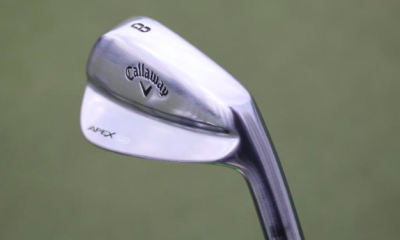 Not having AP2’s in the top players irons is downright baffling. I fit a lot of players and the AP2s are consistently among the best performers. 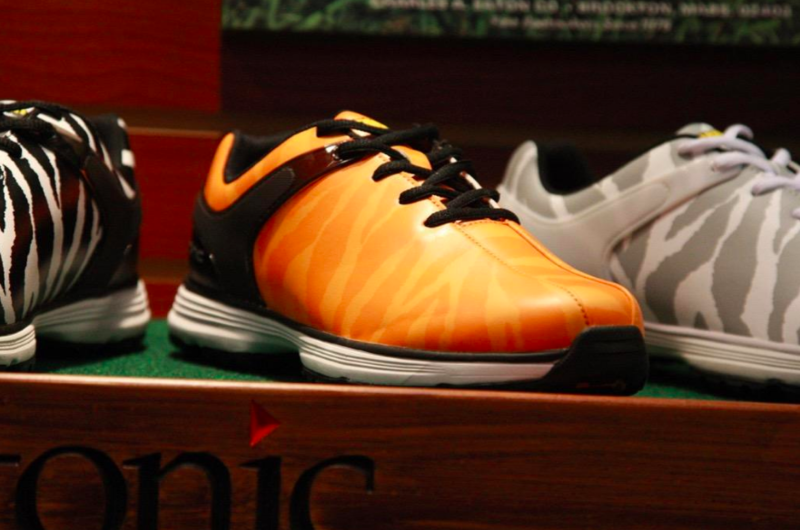 “The largest, and most forgiving irons are most often referred to as “game-improvement” models, because they can drastically change the way a golfer navigates a course.” As a bona fide club ho who buys irons like Imelda Marcos bought shoes, in my opinion “drastically change” is really overselling the value of GI irons. 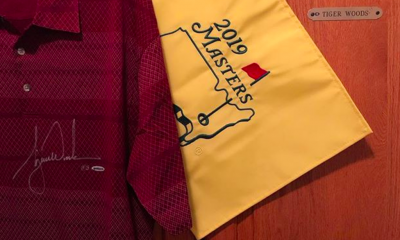 Yes, the best of them (cough, ping g series, cough) can definitely make the difference between things like hitting the green or carrying a hazard on slightly mishit shots that come up short, but but it’s not nearly as night and day as all the marketing would have us believe. 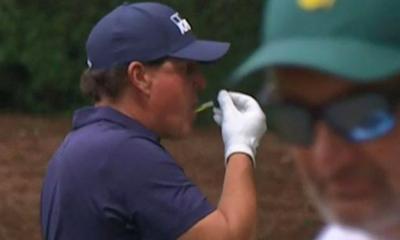 Like 10 strokes a year kinda territory. 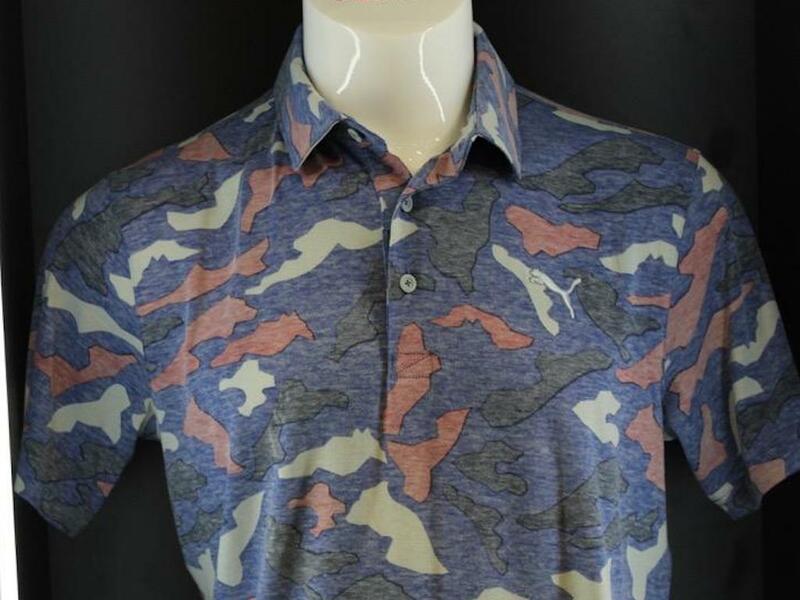 My srixon z945 never get tested….they are Japan only but played by a ton of the Cleveland/srixon guys. I can save you the wait. #1 – Miura MB-001. 20:20 hindsight. The list was littered with cavity backs. 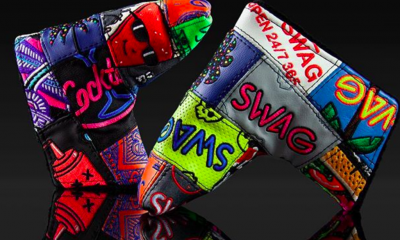 Swag Golf is creating some of the most sought after products on the market right now, with their funky headcovers and putters all being in high demand. 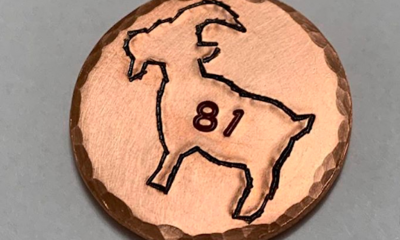 Well, the companies ball markers and divot tool are no different, both of which are easily identifiable as coming from this emerging company who create high-quality products. 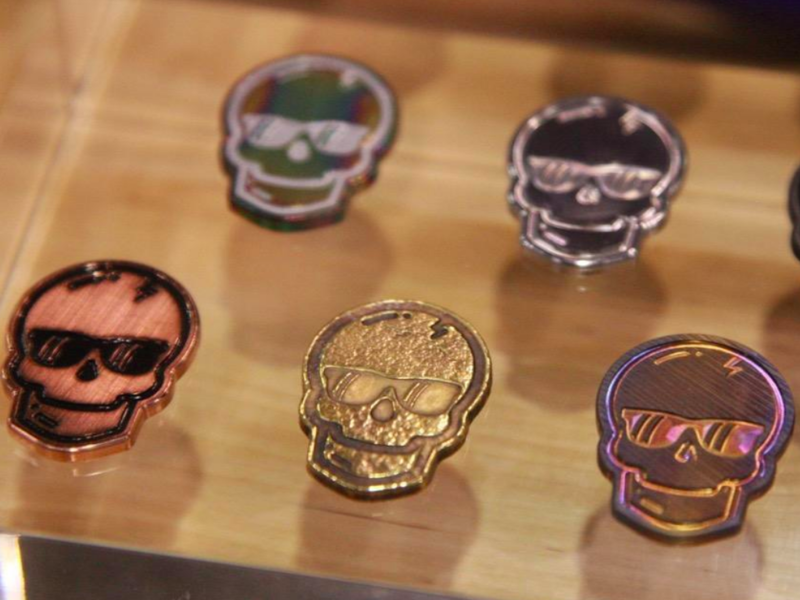 The Skull is the companies flagship symbol, and their Stainless Steel Skull Marker their most recognizable marker. 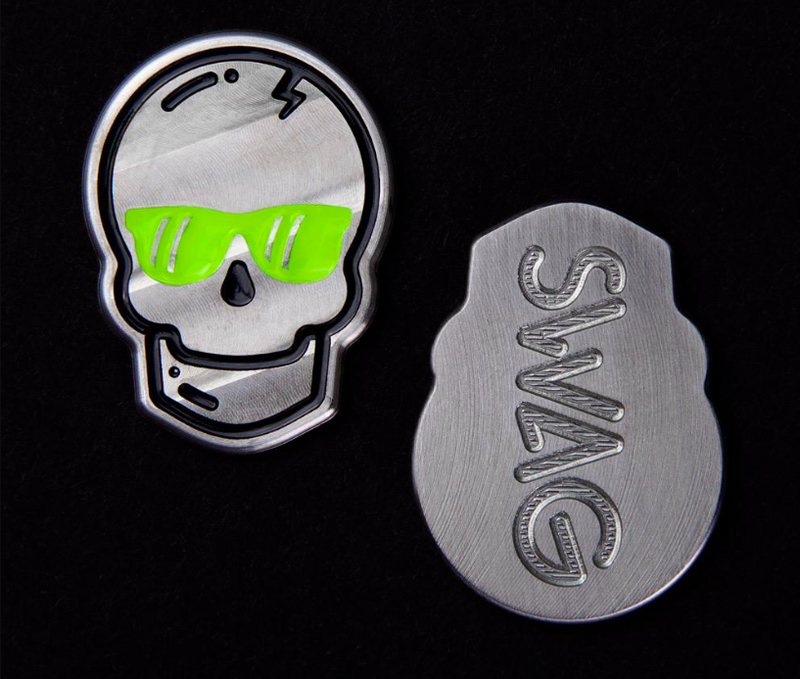 The skull marker features black and fluorescent paint, with the bright sunglasses on the marker giving it a vibrant look. 100% CNC milled, the tool contains the companies name engraved on the back of the marker. A variation on the Skull Marker is the companies Rainbow Skull Marker. 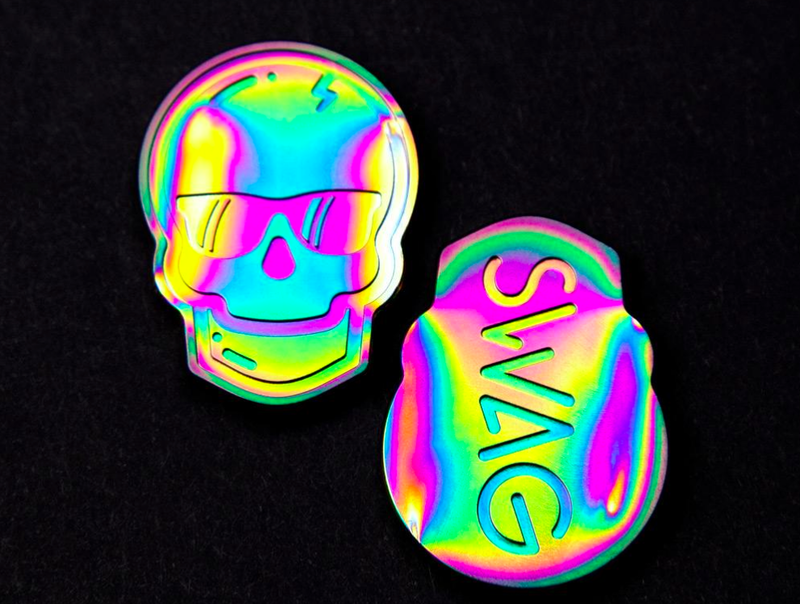 Just in case the black and fluorescent paint job on the former wasn’t flashy enough for you, Swag’s Rainbow Skull Marker will make sure to get you noticed, containing the same features as their Skull Marker with a Rainbow PVD finish. 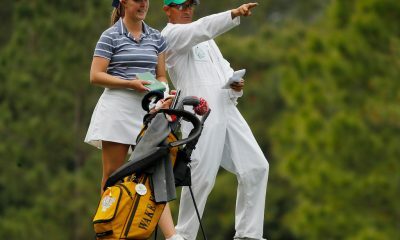 Moving away from their Skull Marker’s, Swag’s St Paddy’s Day Cap Marker is more than worthy of a mention. 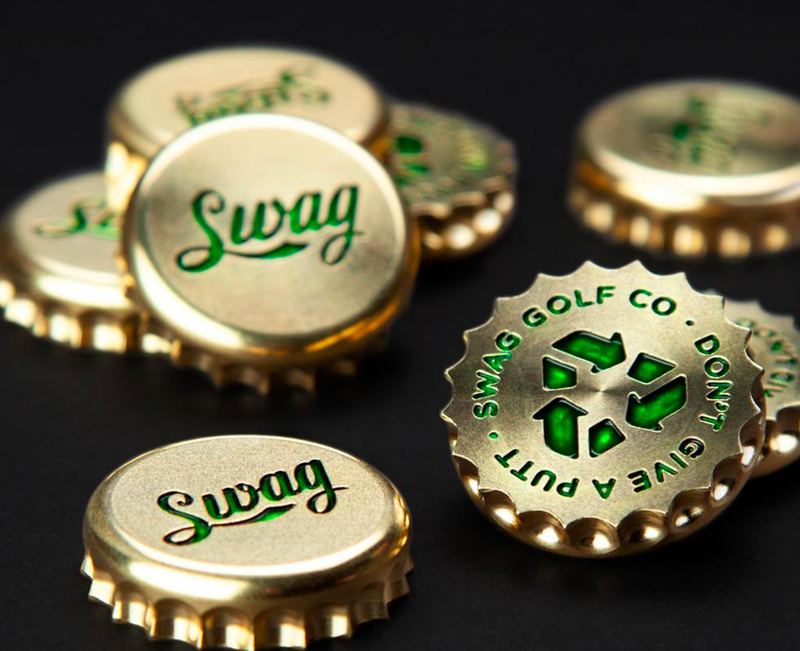 Identical in size to a bottle cap, the St Paddy’s Day inspired marker features a hand polished golden finish, with the word Swag in green written on the front, while on the back the words “Swag Golf Co.” as well as the company’s philosophy “Don’t give a putt” featured. The company describe their bottle cap/marker as not being the first bottle cap/marker on the market but “the best one” out there. While I can’t confirm how true that statement is, I can certainly say it is an excellent one. 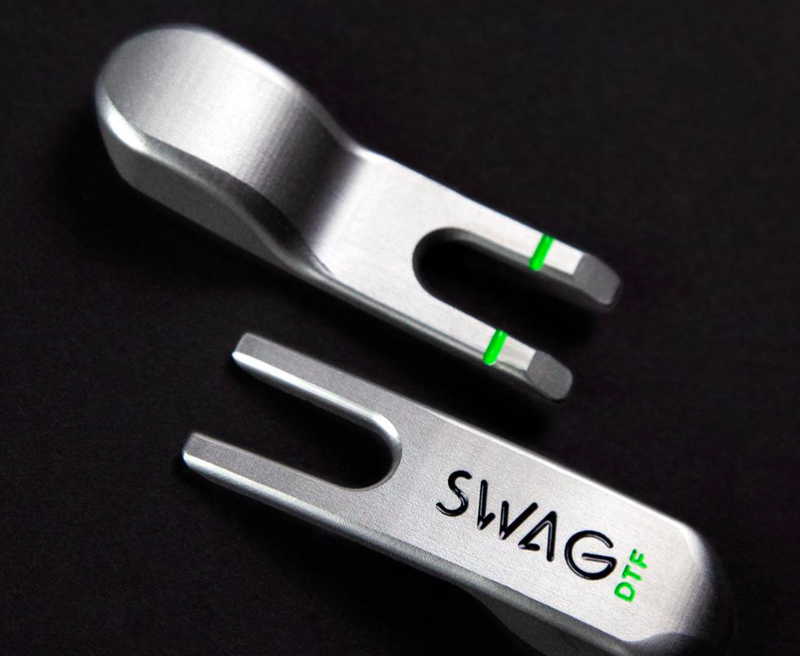 Swag’s first divot tool is the DTF Divot Tool. Get your head out of the gutter, that stands for “Down To Fix”. The device comes in a black and lime paint job, and an impressive weight of 49 Grams which should ensure that it doesn’t go missing on you. 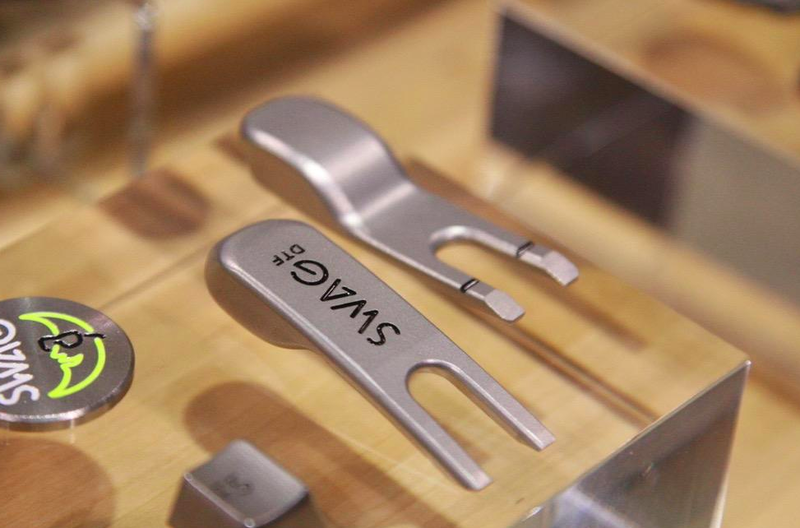 The divot tool, like their ball markers, is 100% CNC milled and made from 303 Stainless Steel. 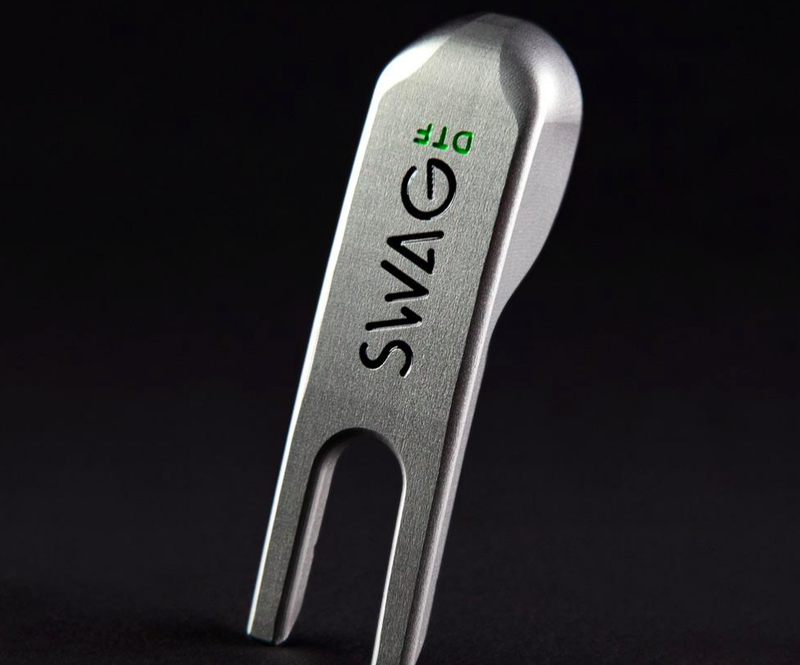 For a Swag product, the writing and branding on the tool is quite minimalist, and it is as clean and sharp looking a divot tool as I’ve seen from the 2019 releases. 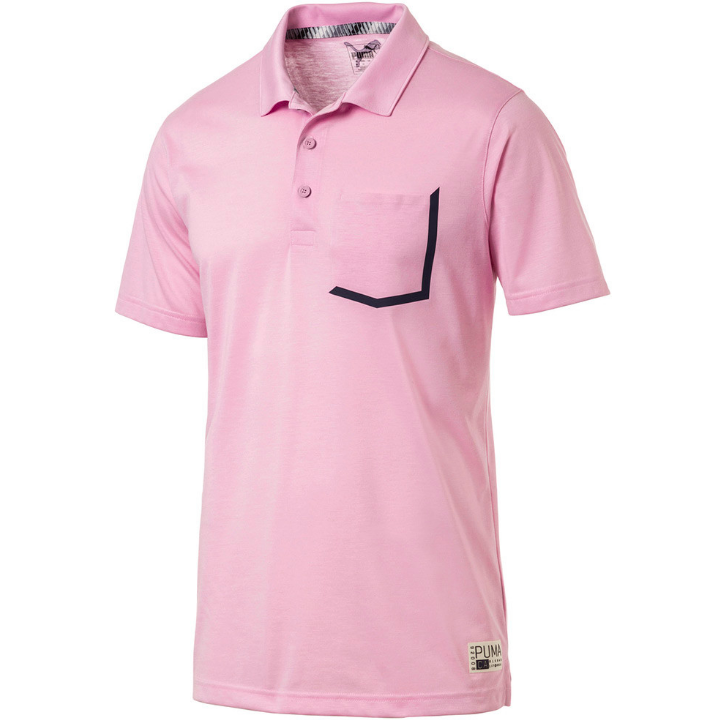 As always with Swag products, the only issue is the limited releases and how quickly the items go, which is no surprise considering the unique products as well as the quality provided. 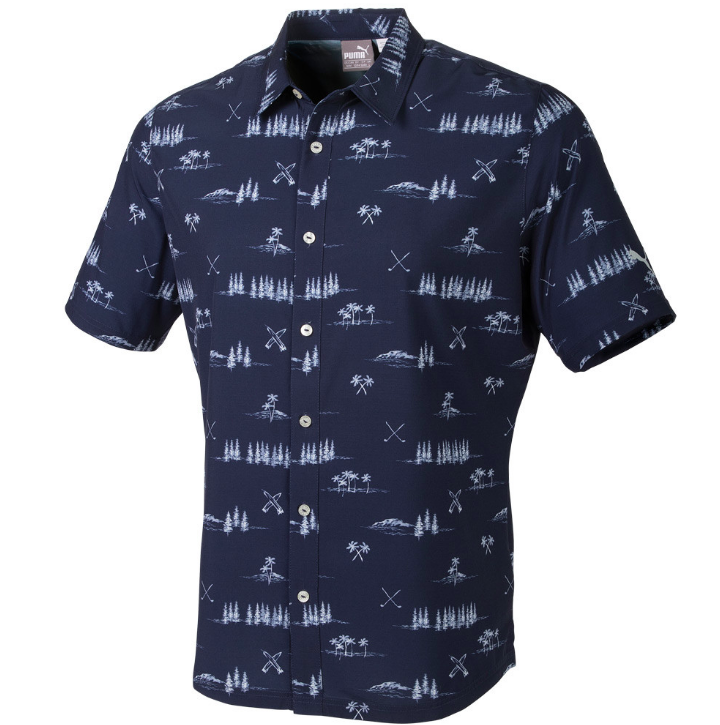 They are, however, continuing to create and release more and more products and their website, as well as their social media sites, are all well worth keeping a close eye on if you’re looking to snag some of the companies top gear in the future.